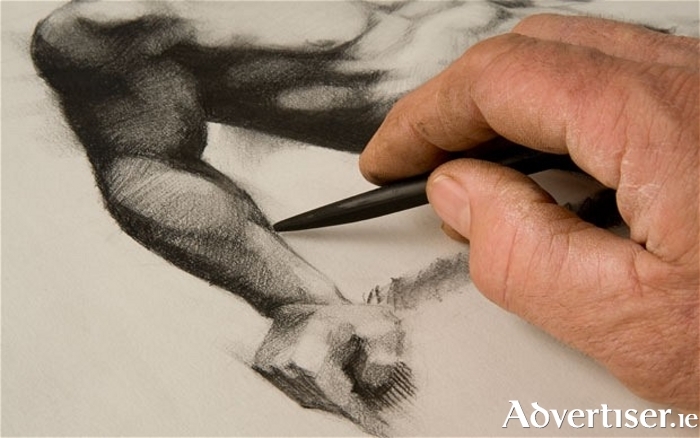 The Monday classes (7pm to 9.30pm, running for eight weeks ) teaches participants how to draw. Numbers are limited to 15. Tuesday classes (7pm to 9.30pm ) is for improvers, and those who want to explore new techniques and mediums in drawing. Wednesday classes (7pm to 9.30pm ) concentrates on drawing portraits. The tutor for these courses is Catherine Corcoran, a tutor for the adult education evening programme at GTI for 15 years.